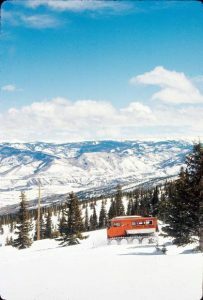 An image of Snowmass Ski Area and the High Alpine Ski Restaurant, known today as Gwyn's High Alpine Restaurant, that ran in The Aspen Times on Jan. 10, 1980. 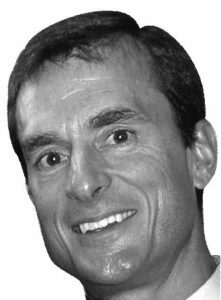 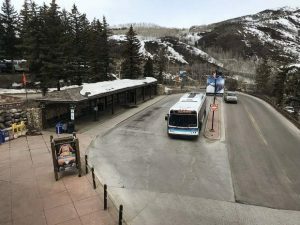 “A $4 million summer improvement program, the largest ever, has been announced by the Aspen Skiing Corporation in the closing weeks of a winter season which is expected to show slight increases in income for the corporation over last year’s record-setting levels” The Aspen Times reported April 5, 1979. 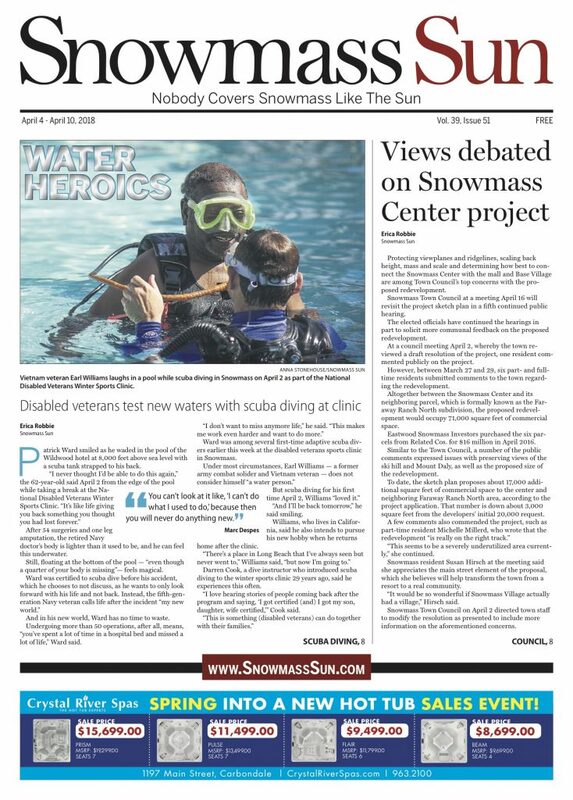 “Although more money will be spent this summer than ever before, the noticeable changes will be limited to the Alpine Springs section of Snowmass, where the High Alpine restaurant will be expanded and extensive work will be done on the trails served by the High Alpine lift. 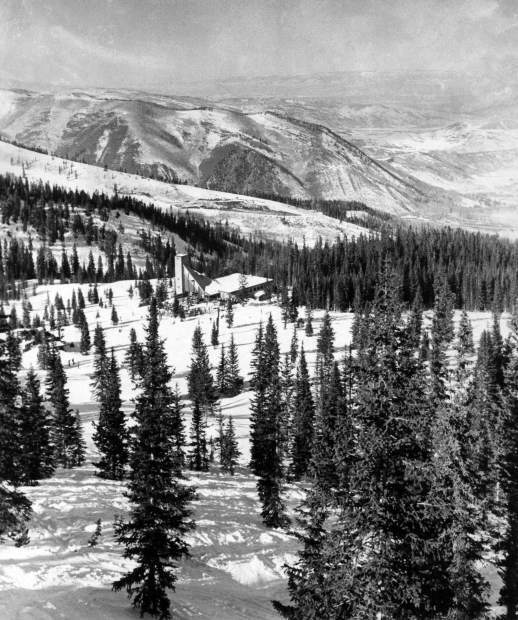 The trail work, according to Jack Brendlinger of the Ski Corporation’s marketing department, will serve to complete the system of runs originally planned for the High Alpine area, including the widening of several existing runs and clearing at least one entirely new trail.” While trail work in the High Alpine area began in the summer of 1979 to complement the new High Alpine lift, which opened in December of 1978 for the 1978-79 season, the restaurant expansion was delayed until the summer of 1980 after George Gordon and Gwyn Knowlton took over operations.